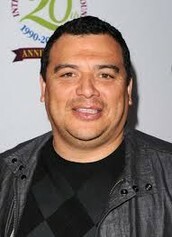 Carlos Mencia is a comedian born in San Pedro Sula Honduras. Carlos was raised as a roman catholic, the main religion of Honduras. He grew up in east LA and was raised by his aunt and uncle. He went on to become a comedian, even getting a special on Comedy Central (Mind of Mencia). It was a big success, although it did get canceled in 2008. Although Mencia had fame and fortune as a comedian he is most notably recognized as one of the more hated comedians in the industry. He has plagiarized many comedians to get his jokes. Accusations from comedians such as Joe Rogan, Gerorge Lopez, Bobby Lee, and many more spawned negative attention which also created a running gag from the show "South Park" involving fishsticks. Mencia has also appeared in many tv shows, some movies, and was going to be part of the celebrity lineup for "New Orleans Mardi Gras" in 2009 but was dropped due to racial remarks against african americans. Mencia now lives in California and has a wife and a child. Mencia is one of the more controversial stars originating from Honduras. Louis Moncada is an actor born in Hounduras. He was born in 1977 and has a wife and two children. 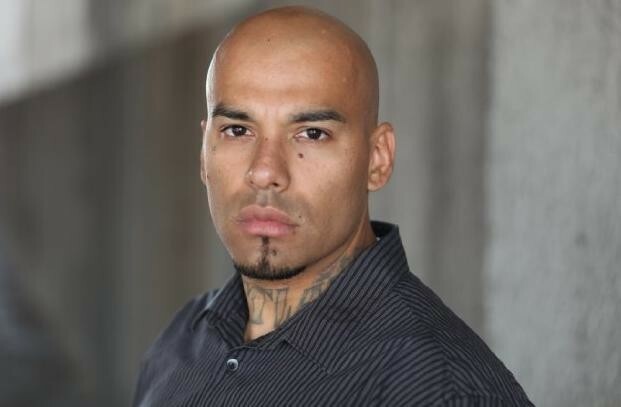 Louis is most known for his work in "The fast and furious", "Chop Shop","Breaking bad", and many more small roles. 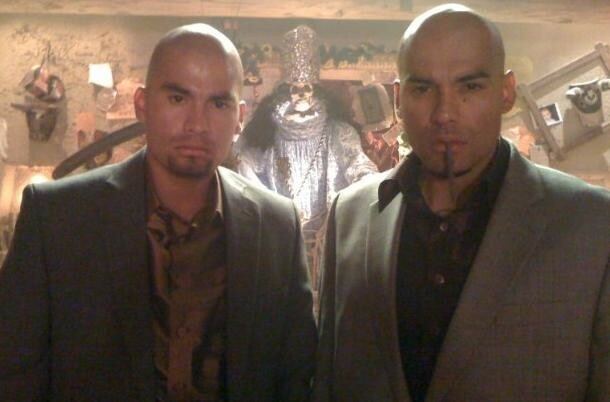 Moncada's most popular role though was when he because an assassin known as Marco Salamanca in "Breaking bad". Here is a video of a famous scene involving Moncada from the hit show. Here in the United States of America we have dollars to measure money. For example if you wanted to go buy a candy bar you would normally pay one dollar. If you wanted to go buy a pizza then you would pay anywhere from five to fifteen dollars. Well in Honduras they have a different currency system. In Honduras they have the Honduran Lempira. One dollar here in the united states is the equivalent of 21.0800 Honduran Lempira's. So lets see what a Honduran Lempira looks like shall we? Here is a picture of a Hondura Lempira bill. So now that we know this information lets put it to use. Here are a few conversions down below using what we just learned. 1.Gas(estimated 3.00 in greenwood)= 63.24 Honduran Lempira. 1. Bananas are 2.60 Lempiras in Honduras. Now its your turn! How many US dollars is that?